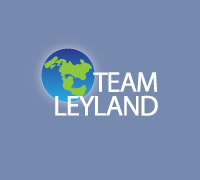 Please contact Team Leyland for more information on Specials Available. Better prices available for Quantities. If you can't find what you're looking for, please contact us on +44 (0)1257 261003 for more details.